Leave it to Etsy to turn up with another great video game inspired piece of handywork. 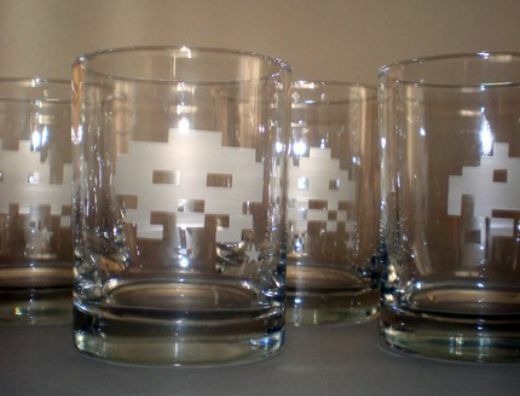 Here we’ve got a set of rocks glasses with some excellent etched Space Invaders on ’em. They’re the perfect companion to those Pac-Man shot glasses you picked up a couple of weeks ago. 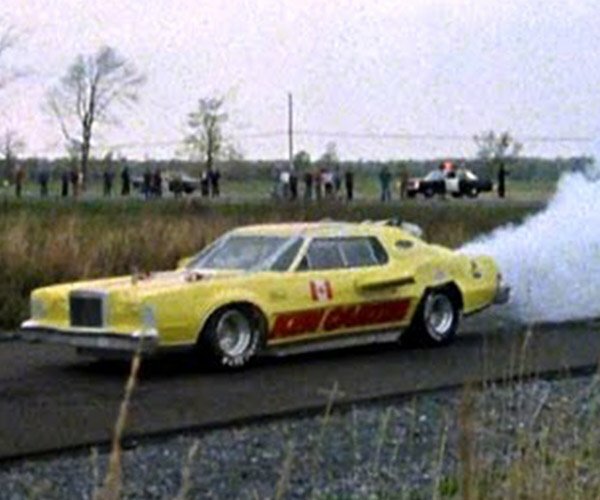 I think I’d prepare some Skylab Fallouts to pour into mine. Seattle artist Missval had the set pictured above in her Etsy shop, but as quick as the pictures hit the Web, they sold. With a little begging and pleading, I think you can probably convince her to make you another set.